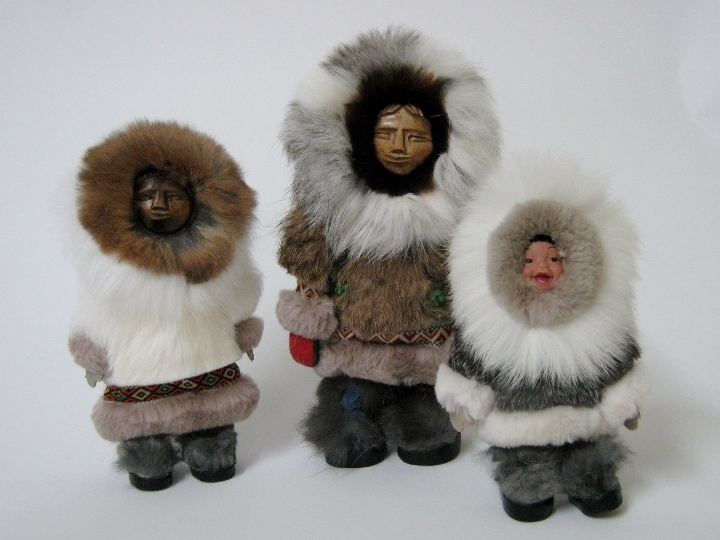 These are handmade dolls made with real fur. Some have plastic faces and others are carved from wood. They come in 3 sizes. 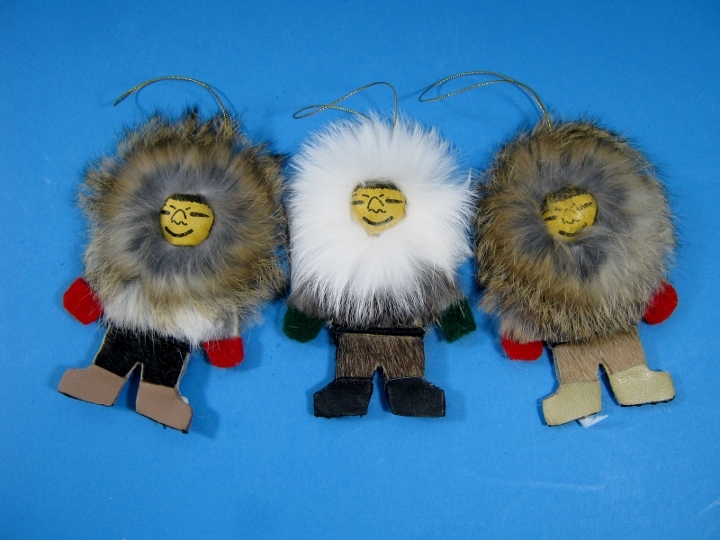 These are handmade ornaments with faces and trimmed with assorted furs. They come in 4 different styles. 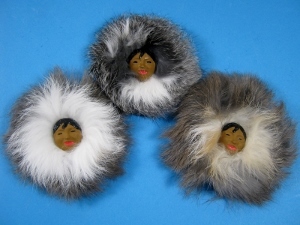 These are handmade magnets with faces and trimmed with assorted furs. They come in 2 different styles.